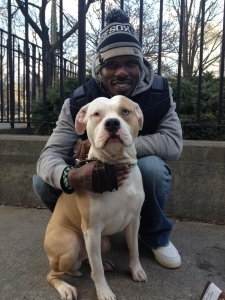 Beyond Breed is a volunteer-based non-profit organization in Brooklyn, New York. Our mission is to support the bond between people and pets. 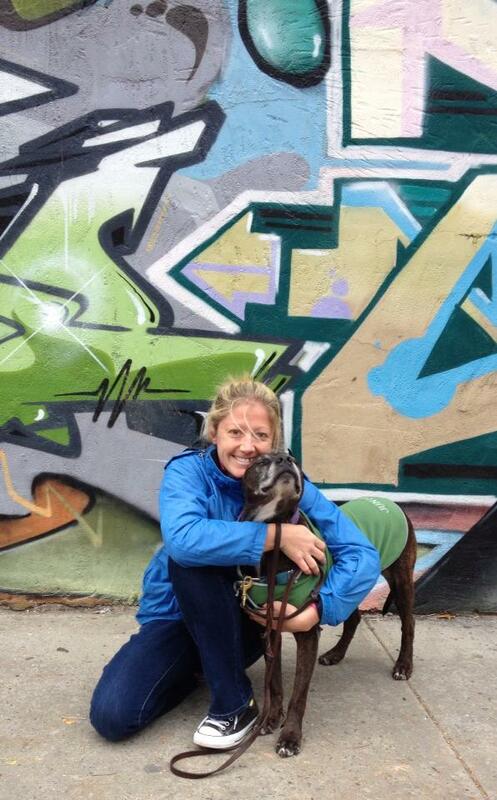 We accomplish this through three programs: (1) Ruff Riders Project, (2) Education, and (3) Dogs of New York. RUFF RIDERS: Our Ruff Riders project helps Brooklyn pet owners in need access veterinary care, pet food, and other pet-related resources. Support includes basic veterinary care, pet food, pet supplies, spay/neuter surgery, vaccinations, transportation, training/behavior resources, and information about pet owner rights and responsibilities. EDUCATION: We offer educational seminars, research, and consulting services to help organizations support the bond between people and pets in their own communities. We also publish a blog with original content and guest posts to advance this goal. DOGS OF NEW YORK: Dogs of New York is a social media/photography project that celebrates the bond between New York City pet owners and their dogs. Some of the people and pets we meet join our Ruff Riders family to receive services. Kim is the Founder & Executive Director of Beyond Breed. She has worked in the animal welfare field since 2008, including positions at the Pennsylvania SPCA, Animal Farm Foundation, and Maddie’s Shelter Medicine Program at the University of Florida College of Veterinary Medicine. Kim has been a frequent speaker at animal welfare conferences, including: Humane Society of the United States “Expo,” Best Friends “No More Homeless Pets,” Purina/Petfinder “Adoption Options,” Michigan Pet Fund Alliance “Michigan No Kill Conference,” Animal Welfare Federation of New Jersey “Annual Workshop,” and others. Kim’s career also includes more than 7 years as a social worker for older or at-risk individuals in Brooklyn, Manhattan, and Philadelphia. Kim has a bachelor’s degree in Political Science and Anthropology from Colgate University and completed graduate-level coursework in social work, gerontology, and non-profit management. Kim lives in Brooklyn with her 3 adopted dogs. You can reach her at kim@beyondbreed.com or (917) 386-7965. Beyond Breed is a 501(c)3 tax-exempt organization and donations are tax-deductible within the guidelines of U.S. law. Our Federal Tax ID # is EIN 46-4539901. Contact: Kim Wolf, Executive Director, at kim@beyondbreed.com or (917) 386-7965.